Dedicated Coffee Roaster for Solberg & Hansen since 2004. From 50g to 120kg. How to scale your roasting operations. 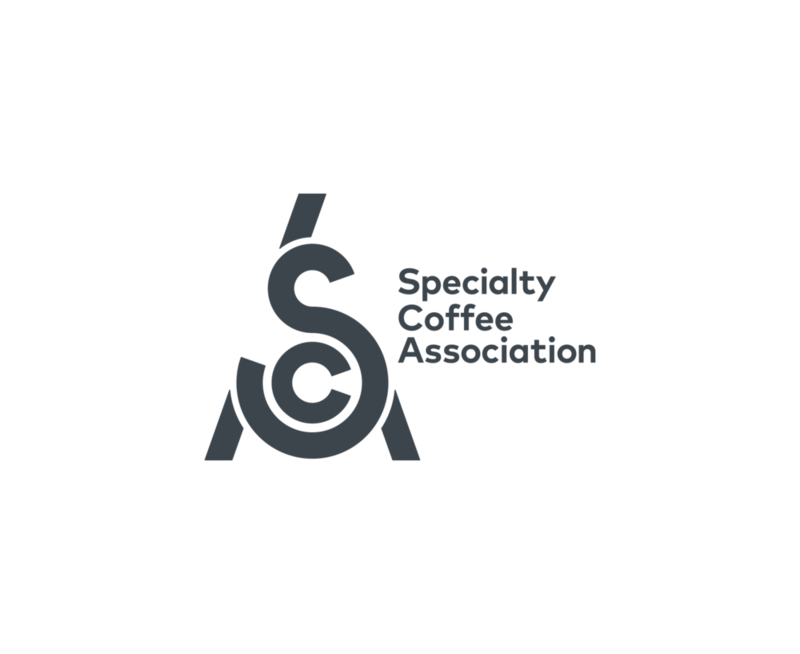 In this workshop, Simo Christidi will provide the attendees with an overview of the obstacles specific to large-scale specialty roasting operations, and will offer concrete hands-on solutions to overcome them. From batch sizes and profiling, over climatic influences and warehousing to maintenance, quality assurance and adoption of your roast profile from sample to large batch. The workshop also involves a cupping session, exploring the same coffees from sample to 120kg batch.